Tiffany, Sooyoung and Seohyun of Girls' Generation will quit their management agency S.M. Entertainment, sources in the local music scene said Monday. With the possible departure of the three members, it is unclear whether they will continue working with the idol group. "The three members decided to terminate their contracts with the agency," an industry official familiar with the matter said. 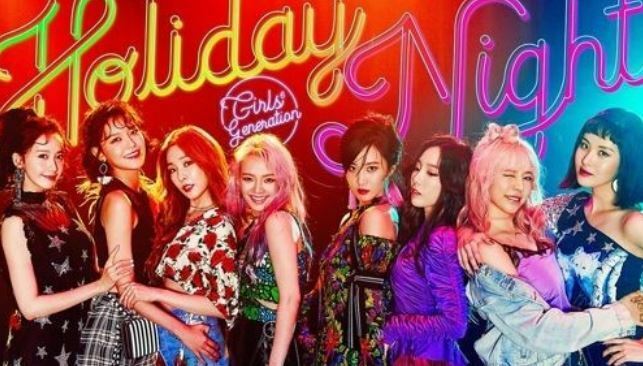 "Although Girls' Generation will stay afloat, it would be difficult in practical terms for those members to remain in the team when they sign up with a different management agency. I understand the members are still discussing the matter." The agency, however, ruled out any chances of the band being dismantled. "Girls' Generation is a very precious and significant group to S.M. and its fans. We're not thinking about dismantling the group," it said. "However, since there are members whose contracts have expired, we'll decide carefully after consulting with all members regarding the future path of the team." Tiffany is going to study in the United States, and Sooyoung and Seohyun are expected to focus on their acting careers, according to other sources.